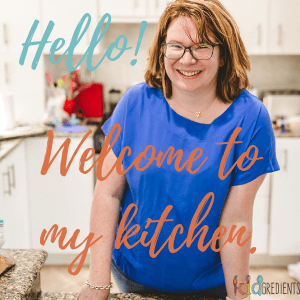 You are here: Home / Recipes / Lunchbox / 2017 Lunchbox Review: the definitive guide to choosing lunchboxes. So, you all probably remember the review I did last year, it’s still going strong and has a lot of info in it. 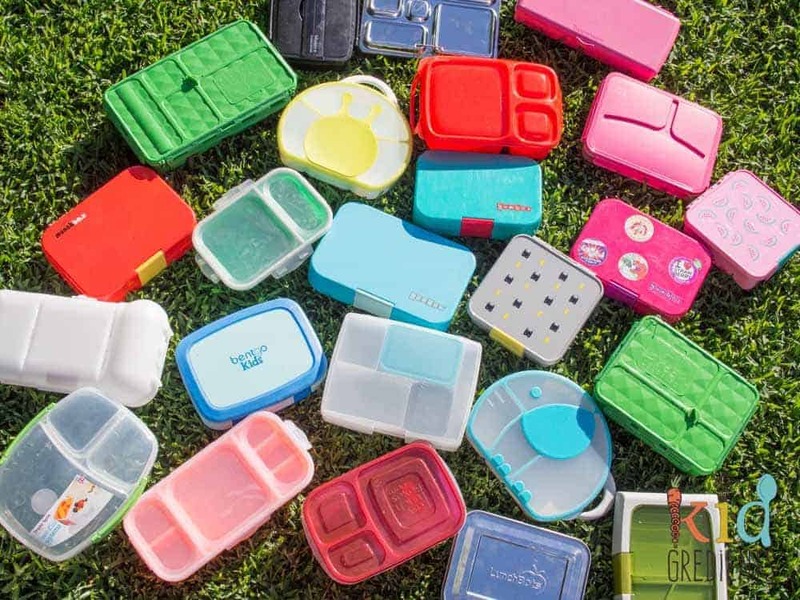 But, as with everything, things have changed, there are new lunchboxes, there are some that just didn’t last the distance and there are some serious recommendations I need to get out there! 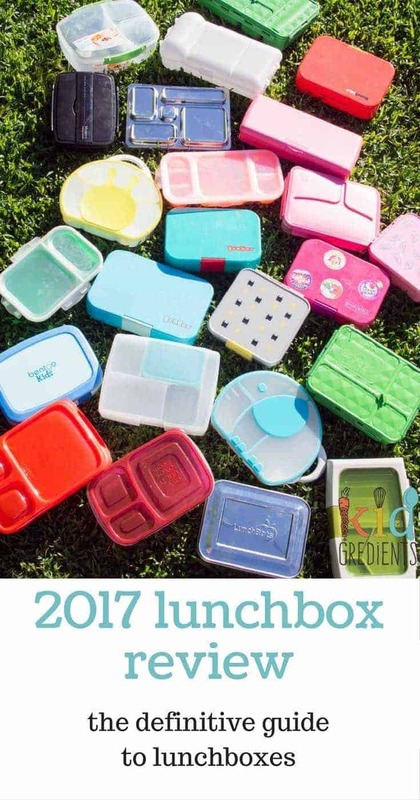 So…welcome to the 2017 lunchbox review. With everything you need to compare, choose and get ready for school for next year. 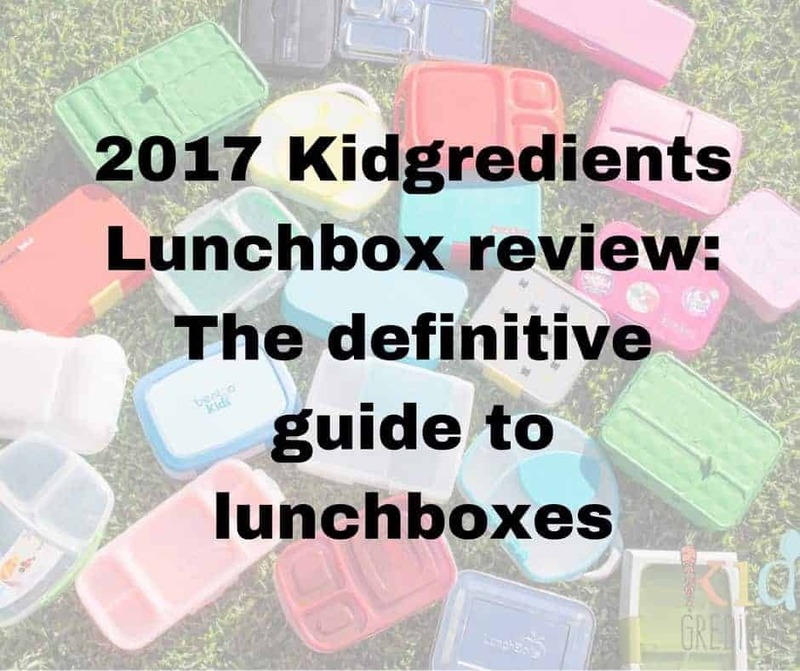 I seriously thought last years review couldn’t get bigger, but I’ve got 24 lunchboxes in this one, and that’s with removing some of the ones from last year that we are no longer using. While I’ve got your attention, I’ve written an ebook with everything you need for lunches in 2017! There are some other lunchboxes included in the 2015 Lunchbox Review if that interests you, but they aren’t ones that we’ve continued to use this year. You can check them out here. To read all the columns on desktop, use the right arrow. On mobile scroll across the columns. When I do this lunchbox review, I genuinely want you to come away from it with a better understanding of the lunchboxes available on the market. And part of that is that I’m kind of endorsing the products, right? If you need crunch and sip container reviews, be sure to check out this post. 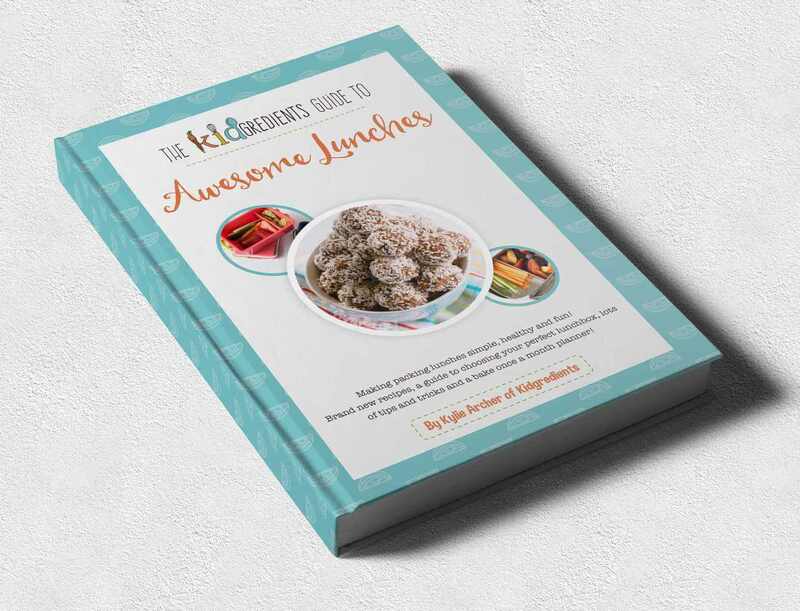 So if you’re getting excited about lunches for 2017, be sure to order The Kidgredients Guide to Awesome Lunches. Hello, have you used the new stuck on you bento box? If so would you know how it compares to the yum box in quality and leak proofness? Also is there a release date yet on the yumbox tapas? I haven’t used the new stuck on you bento, sorry. The Taapas is due in april! Thanks very much for these reviews! Could you please tell me which insulated bag the Boon trunk fits into? I’m having trouble finding one. Thank you very much in advance. Mmmm…the trunk is a tricky one, I think it fits in the so young, but I’ll check! When you say your little miss 6 uses the original and the panino do you just swap and change depending on what your packing that day? And then send the little lunchbox co too? Hi Kellie, I use a so young it fits a yumbox, a minisnack and a fuel snack and dip with the icebrick. I also use a fridge to go (medium). Hi, thank you so much for the reviews, I have found them very useful. I was wondering about what you have listed for each child, do they take all those lunch boxes each day to preschool/school/childcare/Kindy? Also what lunch cooler bags do you recommend or have reviews for? Thanks! ? 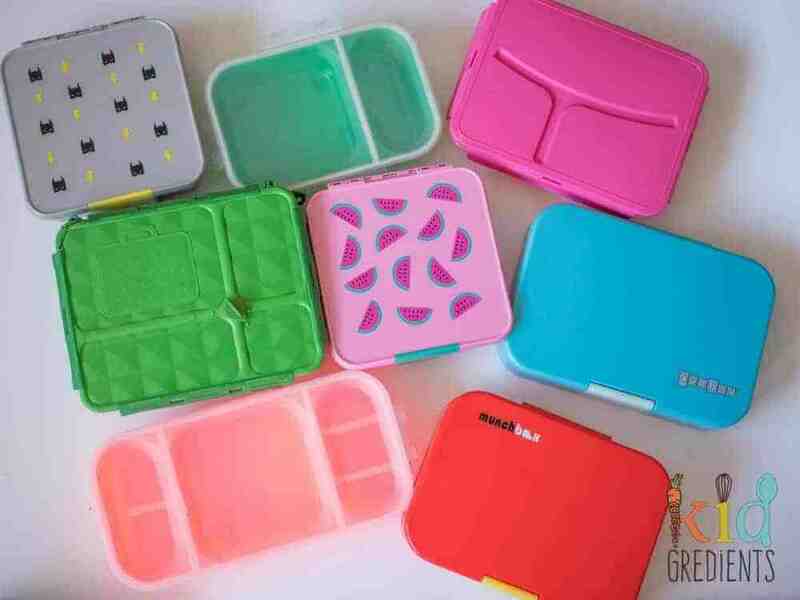 Hi Jeni, my daughter takes a yumbox, a yumbox mini snack and a fuel dipper each day. We put them all in either our soyoung lunchbag or a medium fridge to go. Hi, just wondering how you fit all 3 into the medium fridge as the dimensions for all 3 and the fridge don’t add up? This is awesome! Thanks for such a thorough review! Can’t wait to try your lunch box ebook ideas too!